Where else besides Belize can you absorb so much that nature has to offer? 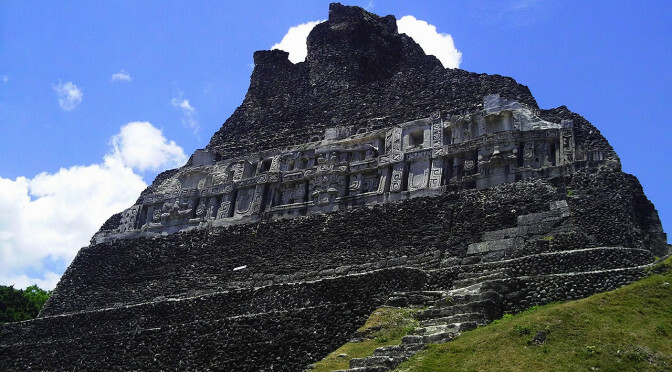 Be inspired by ancient Mayan temples? Learn about many cultures? View spectacular marine life? And that’s just the beginning! A Learning Vacation in Belize will open your mind and your eyes to so much. Let duPlooy Travel arrange an unforgettable itinerary of any length for your class, your family or other group. Chatham College from Pittsburgh, Pa. , has been visiting duPlooy’s, combining classwork with fun. 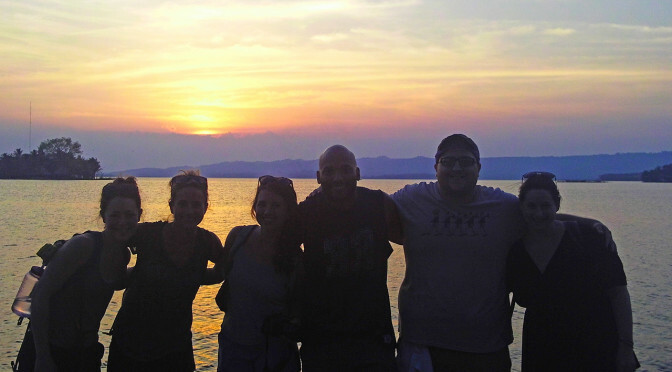 This year 24 students led by Professor Sheryl St. Germaine had a fun learning vacation. Leaving duPlooy’s mounted on Kumanchi, Red Fox, Blaze, Salsa, Ginger, Hidalgo and Pinto, we rode toward this magnificent ancient art masterpiece.